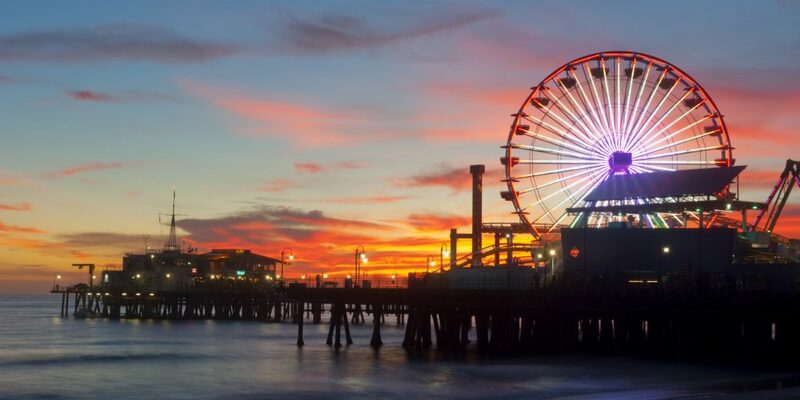 Located in downtown Los Angeles, ASAP Locksmith Santa Monica offers quality services at very affordable prices in the metro areas of Santa Monica and Los Angeles. At ASAP Locksmith Santa Monica, we offer 100% satisfaction guarantee with our all products and services 24 hours a day, 7 days a week! ASAP Locksmith Santa Monica offer a range of residential locksmith services. Installing and repairing of locks, re-key and master key systems, high security locks, pick resistant locks, entry gate locks, screen door locks, Marshall Evictions, high security locks, door closers, desk & file cabinets, master keying, deadbolts and installed locks, glass door cylinders and commercial safes are name to a few. ASAP Locksmith Santa Monica have a team of highly experienced locksmiths. For them, nothing matters more than the satisfaction of our clients. In order to make our locksmiths highly skilled, we organize extensive training sessions for them. They all are up to date with the latest technologies and methods. Our team work wholeheartedly for the clients. At ASAP, we better understand the value of your time, so we send out a qualified technician to your place within a few minutes after your request. Our skilled professional equipped with the most advanced tools provides you fast solution.